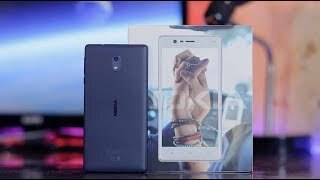 It has been quite a while since we saw any new phones from Nokia and now the company is all set to get back in the market with not just one but a range of smartphones. One of these phones will be the Nokia 3. It’s a phone designed for budget consumers. 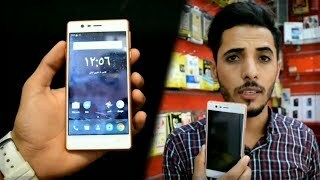 Before we get to the specs, it’s always a good idea to look at the Nokia 3 Kuwait price first. This smartphone is expected to cost around 100 KWD when it’s here. 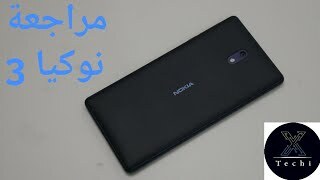 To find out how long you will have to wait for the Nokia 3 release date Kuwait, keep reading. Although the Nokia 3 is less expensive compared to the Nokia 5, it will feature the same screen size and resolution which is a 5.2-inch screen showing 1280 x 720 pixels resolution and 282ppi of pixel density. We have only seen the smartphone in concept videos so talking about the design is difficult, but it might remind you of the Microsoft phones after seeing the colors. You can expect to see the phone in blue, white, black, yellow and red after the Nokia 3 release date Kuwait. The display won’t be protected by Gorilla Glass which might be a deal-breaker for some users. For a budget phone, the Nokia 3 will be packing a decent 13-megapixel rear camera and a 5-megapixel front camera. Megapixel-wise, it’s the same as the Nokia 5 but some changes are expected in features. The phone is expected to be running Android Nougat 7.0 right out of the box but there are rumors suggesting that it will be running the old Android v6.0 Marshmallow instead of the latest one. For storing the captured contents there will be only 16GB built-in storage. It has not been confirmed whether the phone will include a microSD card or not. 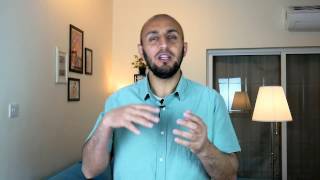 There is the Xiaomi Redmi Note 4 and OnePlus 2 that you can get in almost the same pricing range as the Nokia 3 Kuwait price which includes better camera. This is where the Nokia 3 falls behind the Nokia 5, its processor. 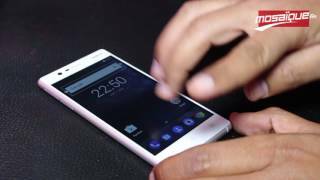 The Nokia 3 will show up with the old Qualcomm Snapdragon 425 quad-core processor clocked at 1.4GHz. It will be paired with 2GB of RAM which should be enough for handling all the basic Android apps smoothly. The smartphone will be powered by a 2540mAh non-removable battery which should last a long time considering the specs inside. Other notable features include: dual-SIM, micro-USB charging port, Wi-Fi and GPS. The Asus Zenfone Max 2016 and Lenovo Vibe p1 are two great options if you don’t want to run out of battery every now and then. 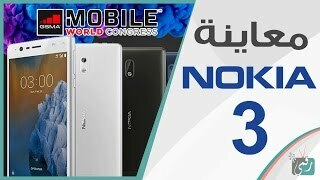 These are not too costly compared to the Nokia 3 Kuwait price. 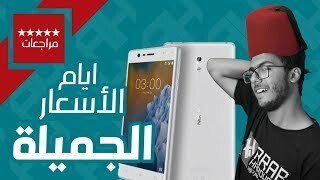 اختبار هاتف ''نوكيا 3 '' الجديد في موزاييك !! Price has decreased 11% from KWD 37 on 2018-01-31 to KWD 33 today.